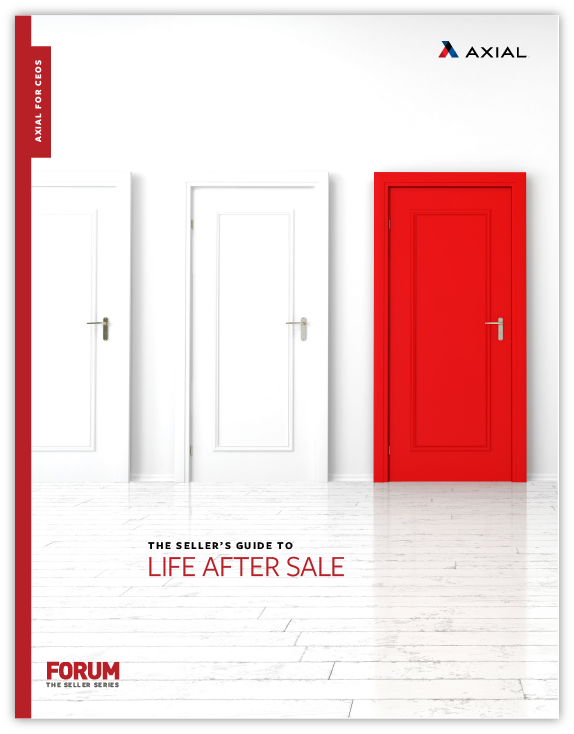 Selling your company is a time-consuming and emotional process that can leave you with little time to think about post-sale circumstances for you and your business. It’s not uncommon for CEOs and entrepreneurs — already busy with running their firms day-to-day — to focus entirely on valuation and closing a deal. Before you close a deal, it’s important to spend time thinking through your plan post-sale. What do you want for your business? What do you want your life to be like? What about your legal liability? Advance planning will help you find the right partners, arrive at the right deal, and seamlessly transition into your desired lifestyle.